Looking for Privacy – Here it is! 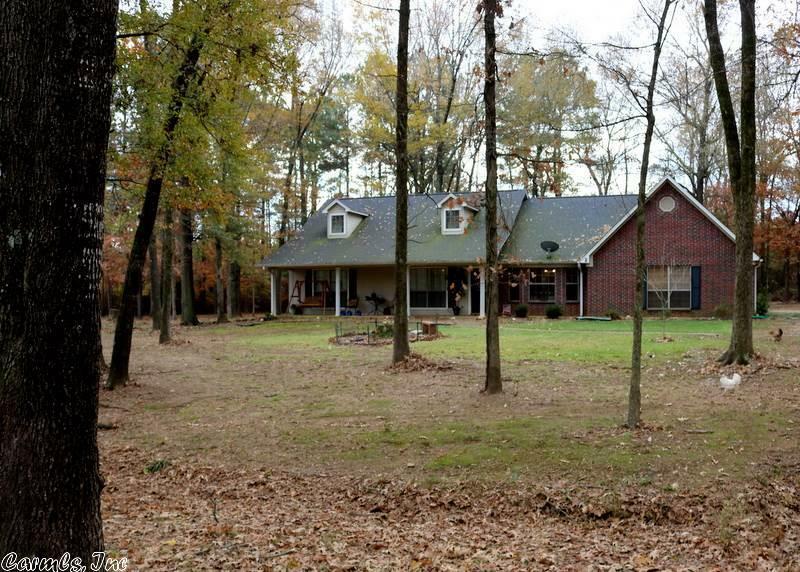 4 bedroom 3 bath home, on 6 acres, lots of trees. This home was built in 1999 it has new central heat & air and a new roof. The floor plan accommodates family living with an excellent kitchen with oak cabinets; living room has cathedral ceiling and wood board walls with fireplace. This home has large bedrooms with 3 on one side and the master bedroom on the other. Just next door to Pond Creek great for hunting and fishing.